More terrific teaching tools for your entire studio. 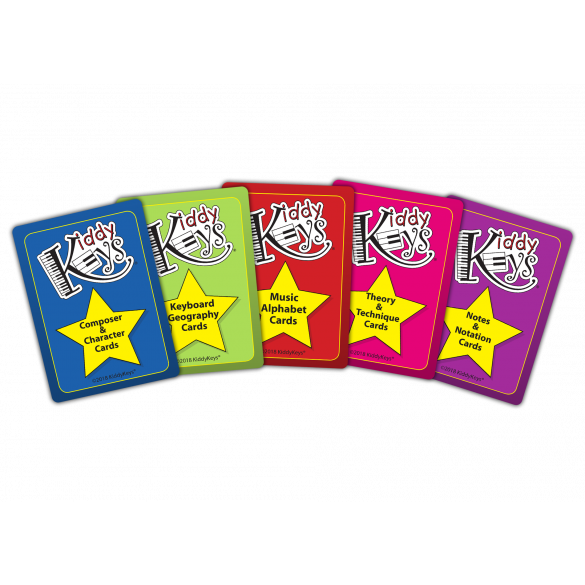 These five sets include plenty of game options and can also be used as flashcards. 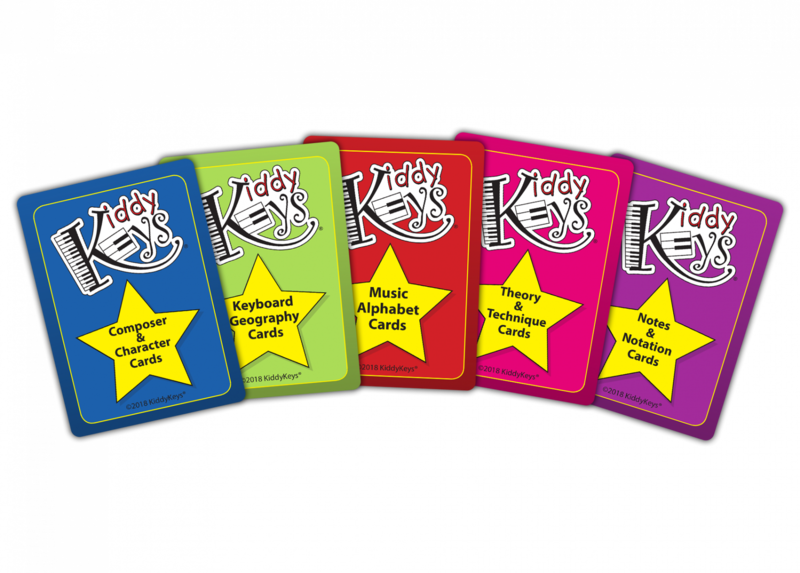 You’ll receive four cards of each symbol or character with full directions for multiple game options.